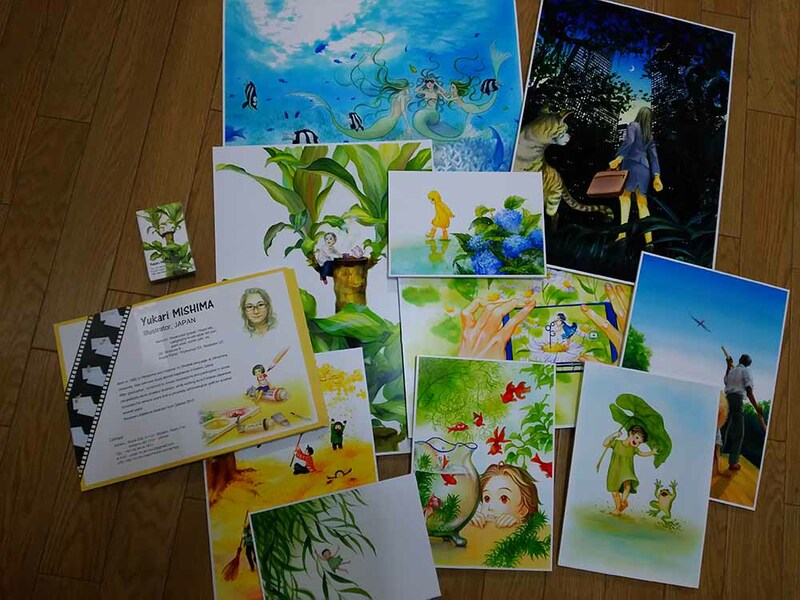 This is to notify that Yukari MISHIMA will Exhibit at Bologna Children’s Book Fair, held in Bologna, Italy, from Apr. 4 to 7, 2016. 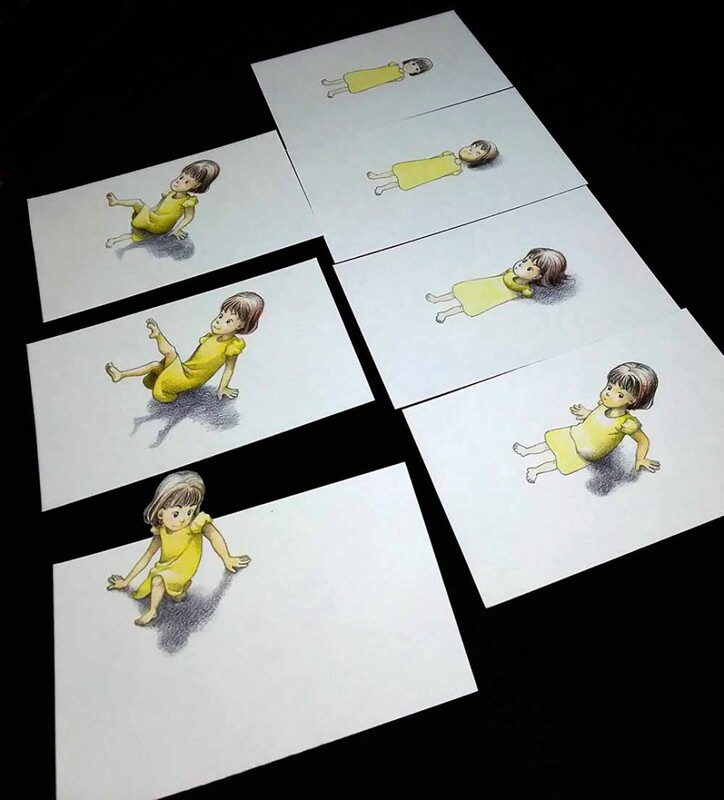 I will exhibit at the booth of “Creators Factory Tokyo” (PAD 29, Stand A-35), together with some other illustrators. The period of the business trip will be from April 1st to 10th, including the travel time on flight. I will check my gmail and SNS from time to time, but the responses to your contact might be very slow, and the mobile phone also will be disconnected during this period. I apologize for your inconvenience and thank you for your understanding, in advance.